Although service begins at 10:00am on Sunday mornings we encourage you to come early and have some free donuts and coffee in the café. 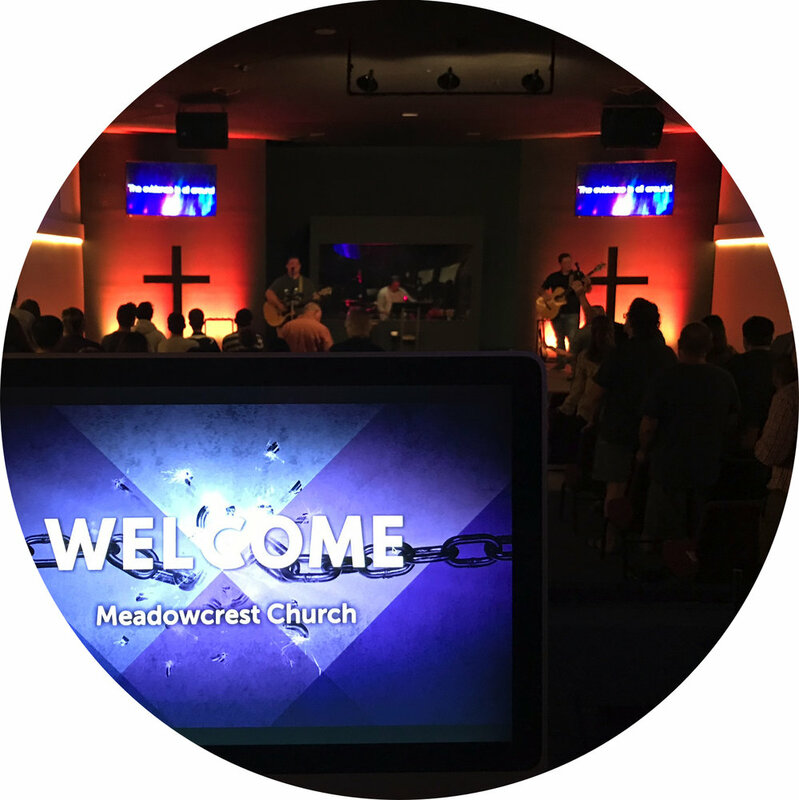 We have contemporary worship, which includes a full band along with a Bible Based Message that is relevant and practical to our lives. Our children’s ministry begins check-in at 9:45am. This gives you plenty of time to top off your coffee and join us in the auditorium for service. Our dress is casual, from those who wear shorts and flip flops to the person who wears something a little dressier.